The long-silent death-themed RPG seemingly finds new life on Nintendo Switch. 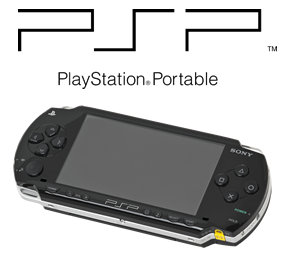 Sony attempt to break Nintendo's iron grip of the handheld market with a high-power device of their own - the PSP. Equipped with top-notch graphics, WiFi and media-based features, it aims to be more than just a games machine for kids.